The Elegance series’ motto is: “beauty in a powerful way” – a combination of an efficient and technologically advanced interior with an attractive and stylish look. 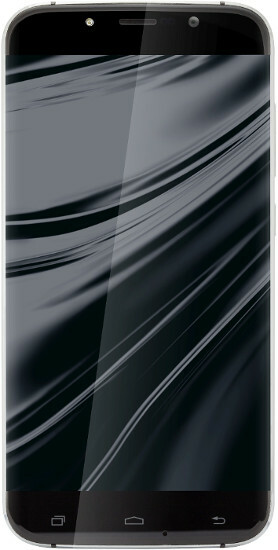 This is our Kiano Elegance 5.5 smartphone, enclosed in an elegant, aluminium frame. Kiano Elegance 5.5 — designed especially for you..
Kiano Elegance 5.5 is a perfect choice for persons who value stylish, elegant and robust design, equipped with powerful technical parameters. Inside a reinforced, polished aluminium frame, there is a state-of-the-art, quad-core MT 6580 ARM Cortex A7 processor (4 x 1.3 GHz), supported by 1 MB of RAM memory. Dual SIM technology allows to seize the potential of two SIM cards at once. Android 5.1 Lollipop is responsible for rapid and efficient operation of the smartphone. The concept is crowned with a 5.5-inch IPS display with 1280 x 720 resolution.